HOUSTON – September 27, 2016 – Magpies Gifts and environmentally-conscious jewelry line Alex and Ani came together for a cause on Sept. 10 — a fundraiser in support of Evelyn’s Park Conservancy. Evelyn’s Park Conservancy is a nonprofit organization committed to designing, developing and transforming the five-acre historic former Teas Nursery into a park that enhances the health, safety and well-being of the citizens of Bellaire and the surrounding communities. 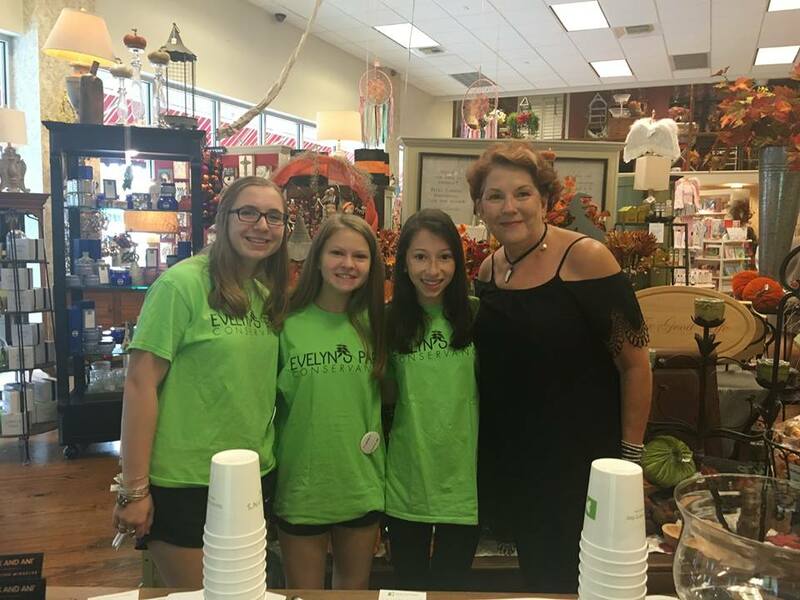 The all-day fundraiser, which took place at Magpies’ Bellaire location, featured giveaways, door prizes and tasty food truck treats. Magpies donated 15 percent of the day’s sales, $1,320 total, to the conservancy. An anonymous matching grant doubled the donation to $2,640. Magpies Co-owner Maggie Farrar said it warmed her heart to see community members coming together to benefit Evelyn’s Park Conservancy. Farrar added that the fundraiser held personal meaning, as Bellaire is home not only to Magpies, but to many of the shop’s valued employees, friends and customers. 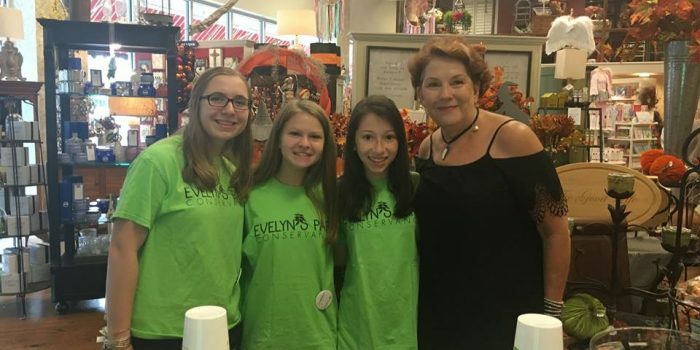 Charmed by Charity, an all-day shopping event at Magpies Gifts’ Bellaire location, raised funds for Evelyn’s Park Conservancy. 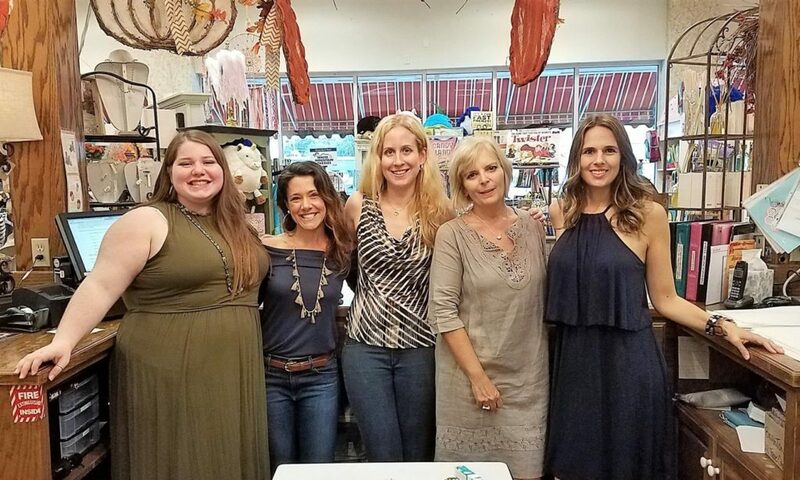 Pictured, from left, are conservancy volunteers Rachel Fielkow, Stephanie Gold and Danielle Miller, and Magpies co-owner Maggie Farrar. Charmed by Charity, a collaborative effort between Magpies Gifts and Alex and Ani, was a full day of shopping, drawings, giveaways and more. Pictured, from left, are Magpies employees Ginger Sanchez, Tova Farrar, Caroline Moynahan, Nancy Crow and Lisa Gregory. 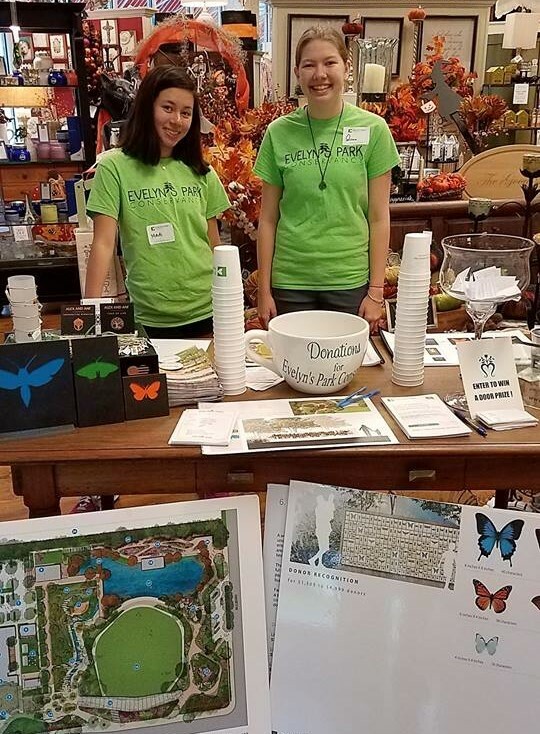 Evelyn’s Park Conservancy volunteers Madi Riviera, left, and Quinn Bello greet shoppers and take donations during Magpies Gifts’ Sept. 10 Charmed by Charity event.